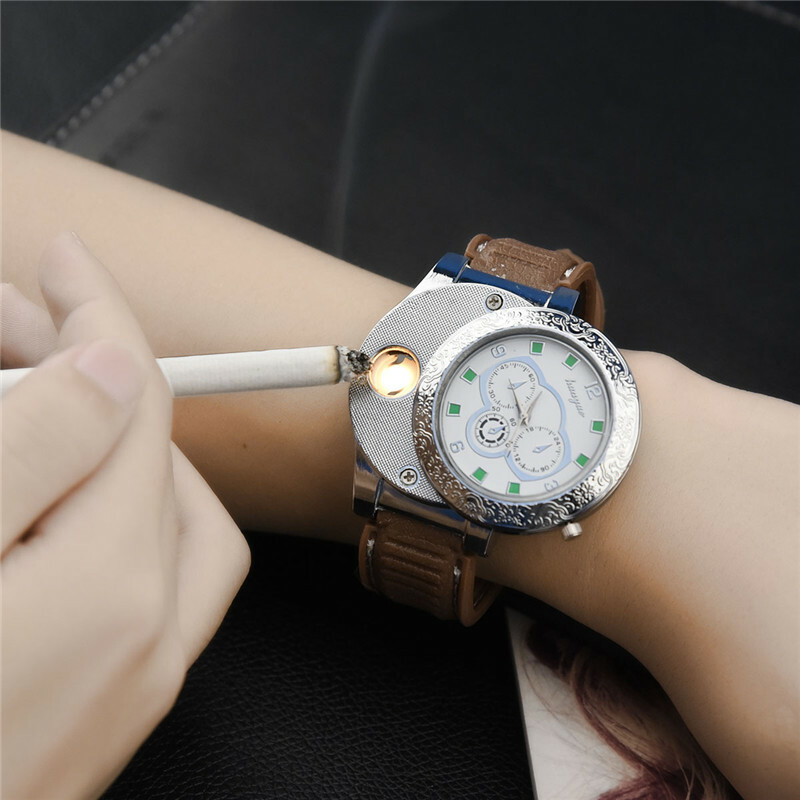 Multifunctional lighter. 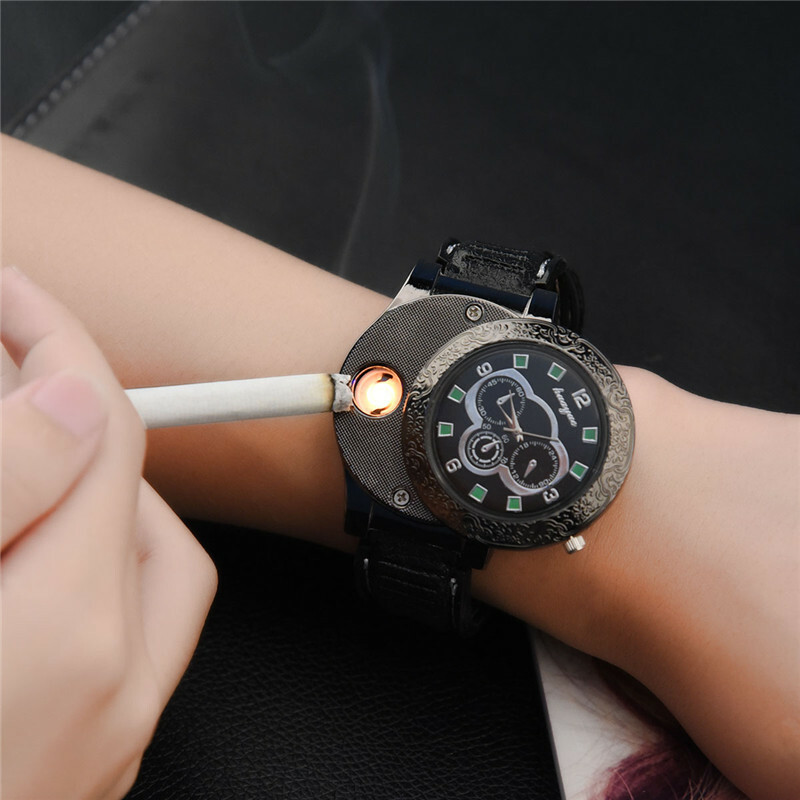 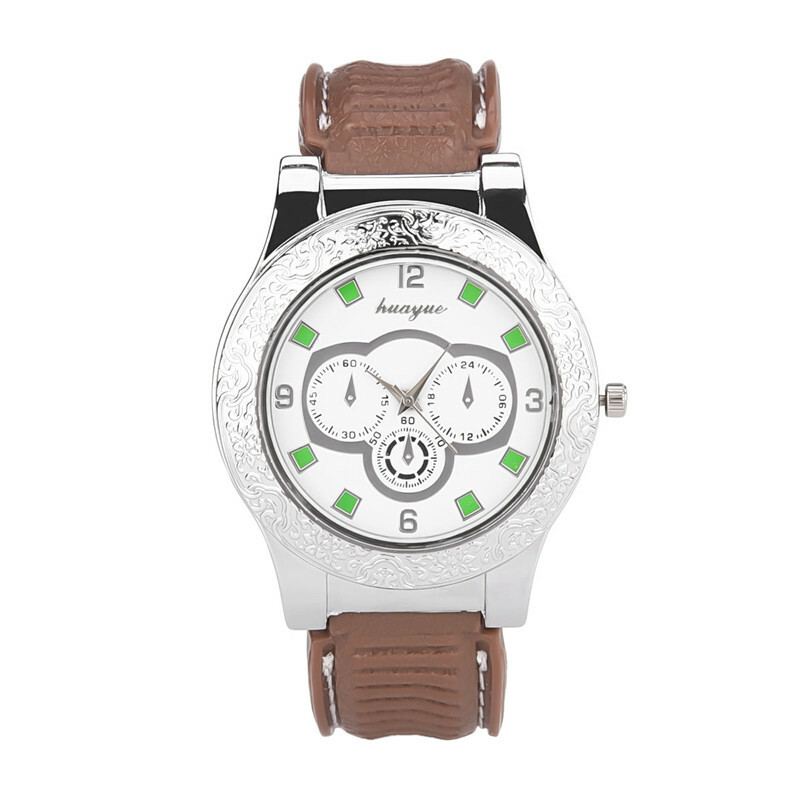 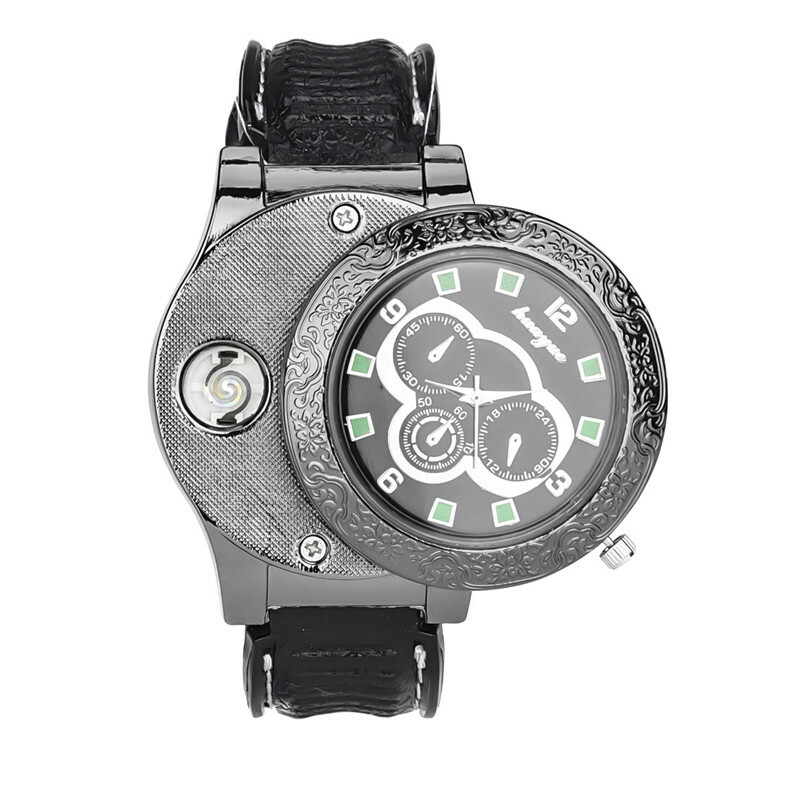 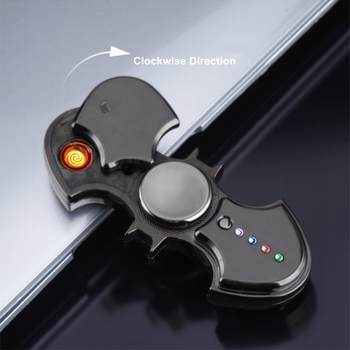 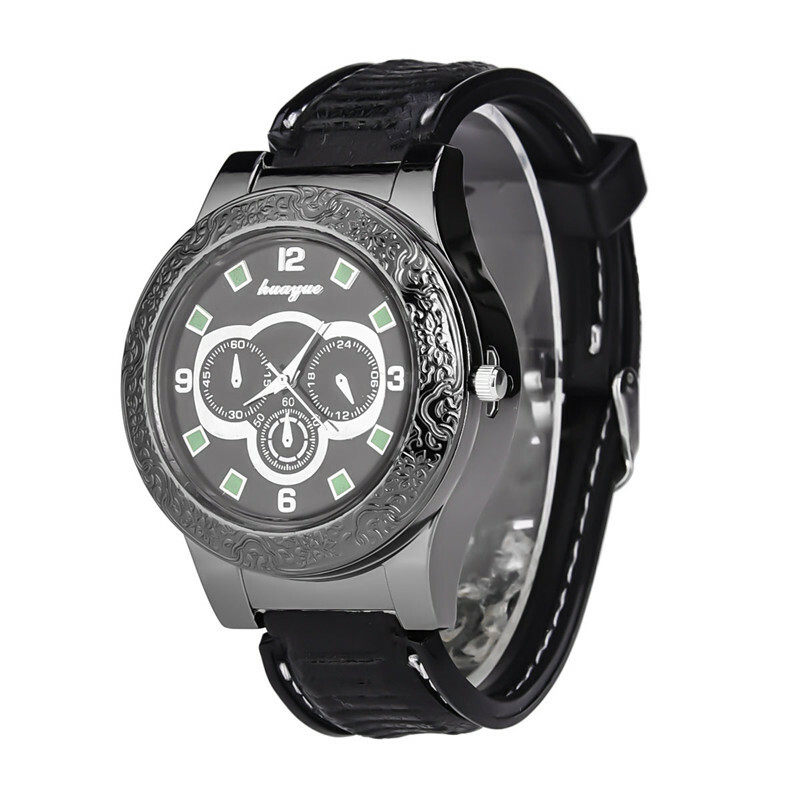 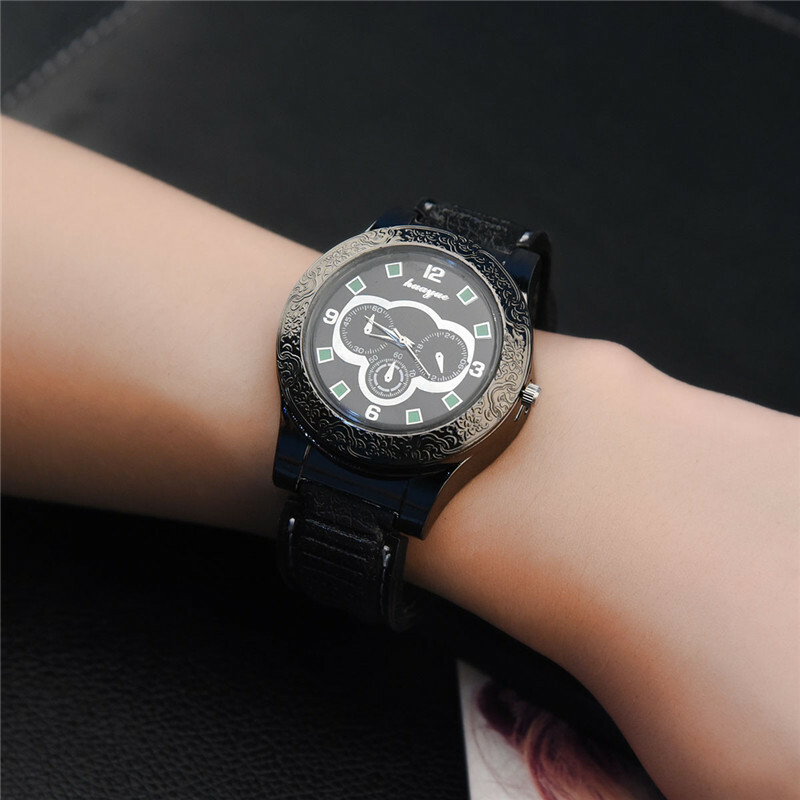 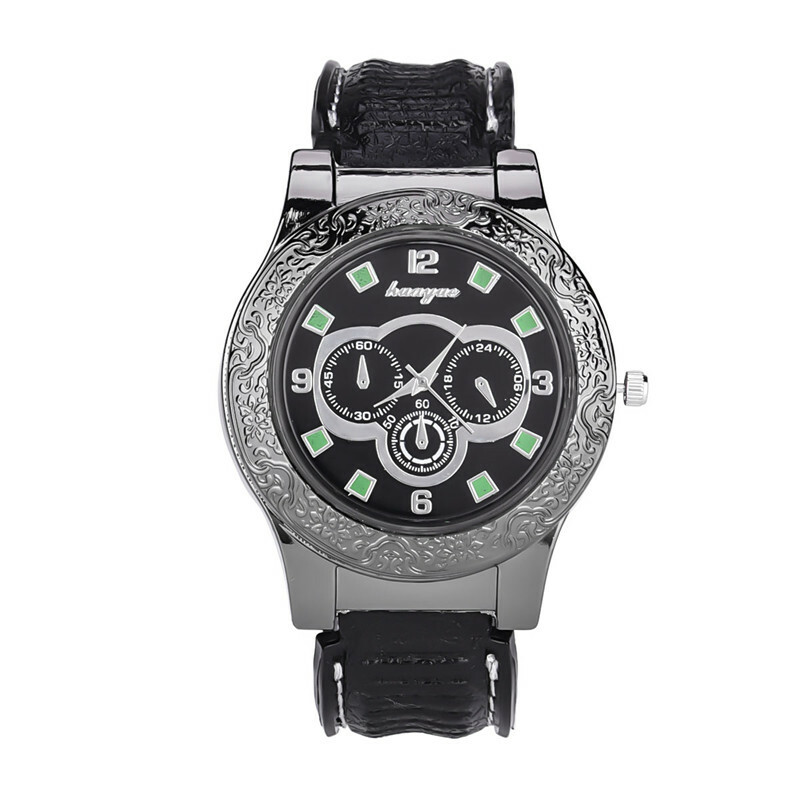 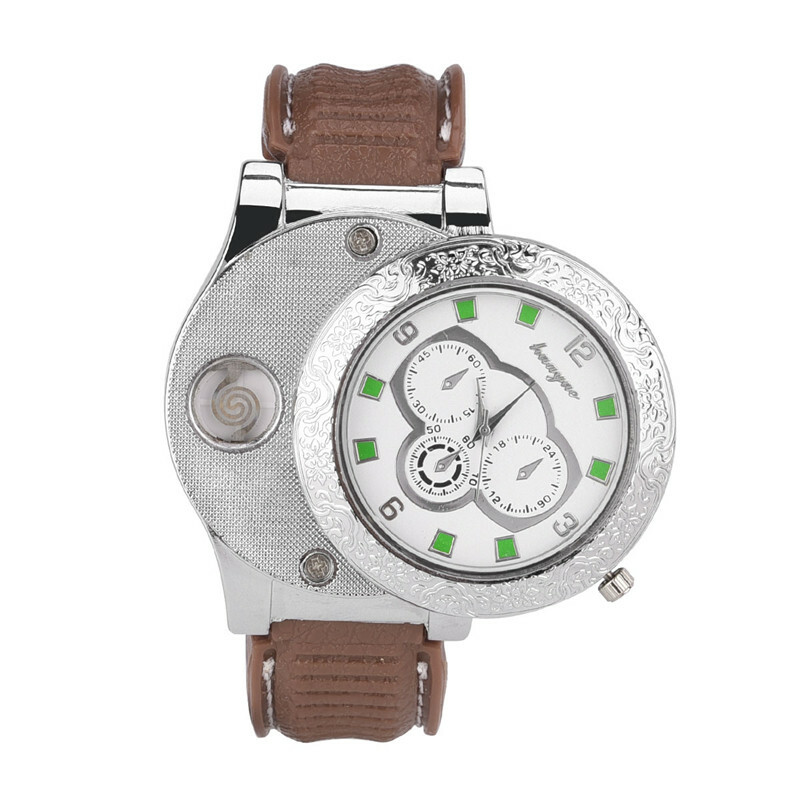 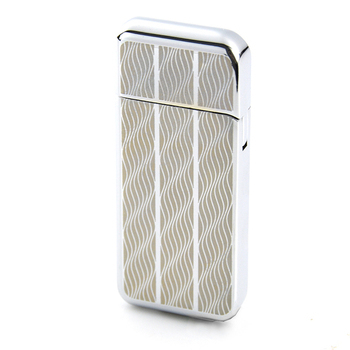 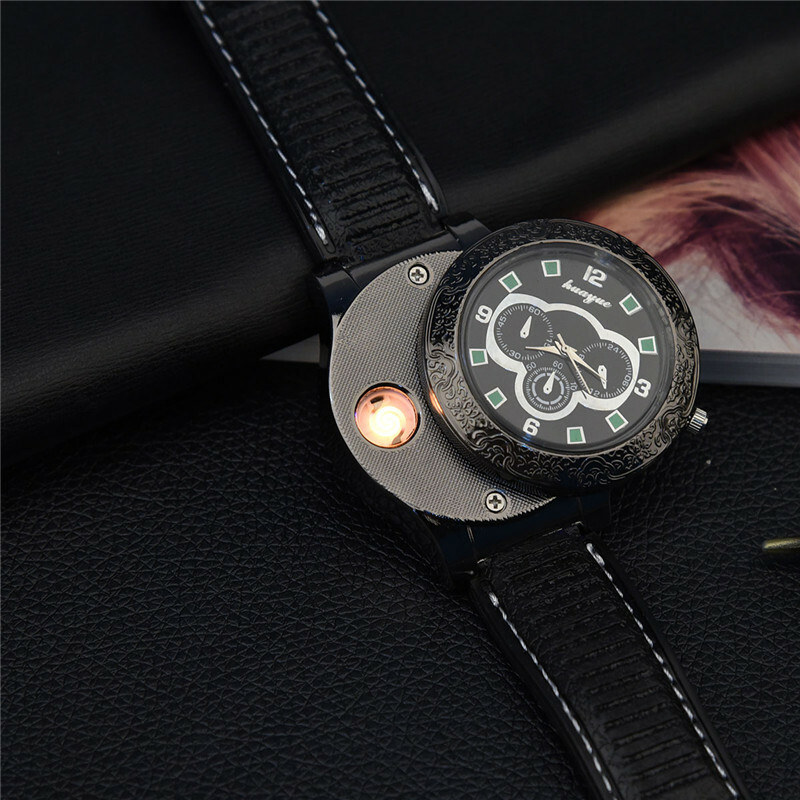 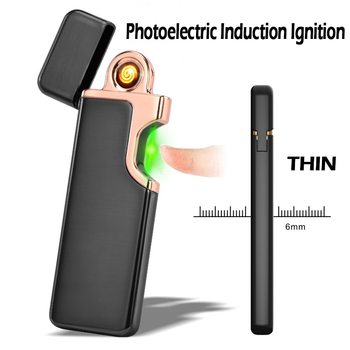 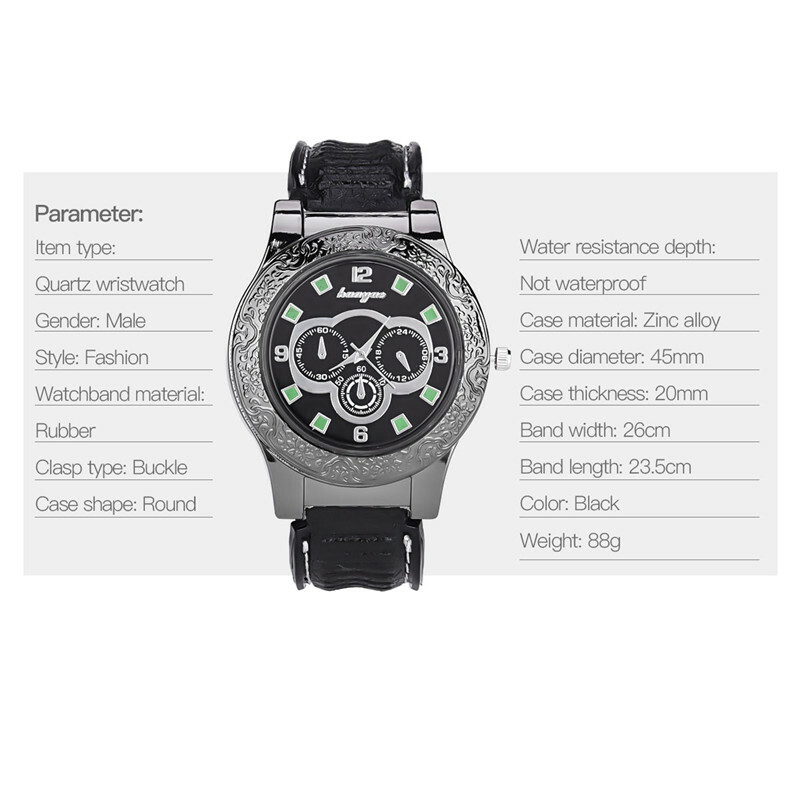 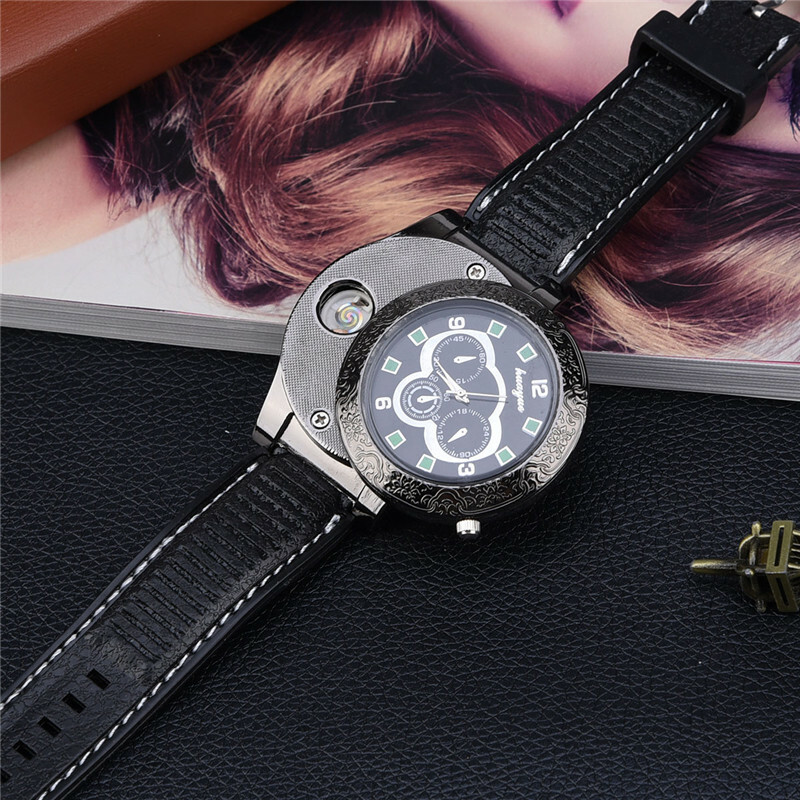 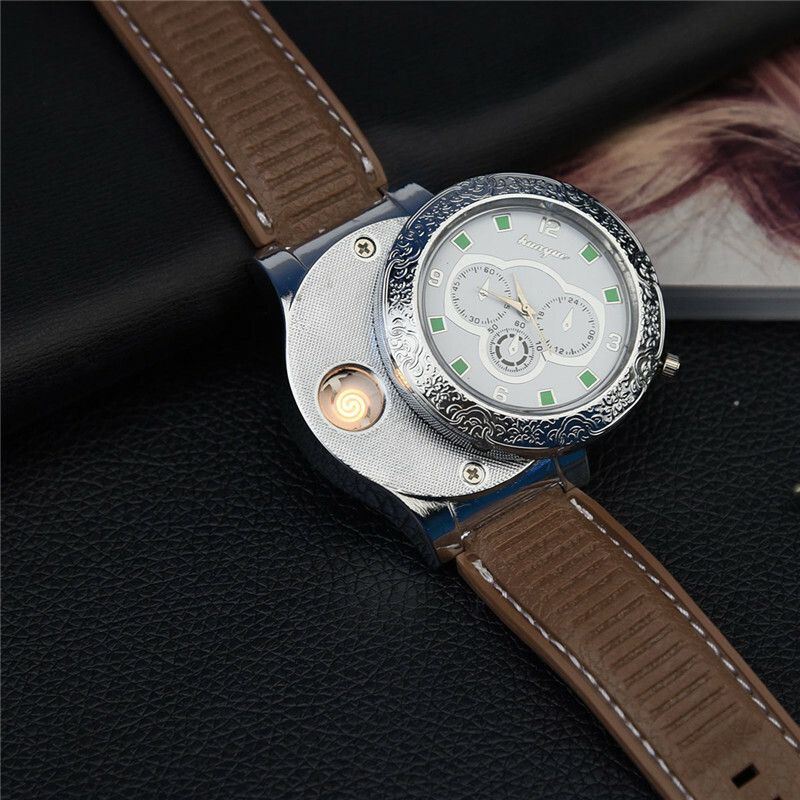 Not only it can be used as watch, but also function as cigarette lighter. 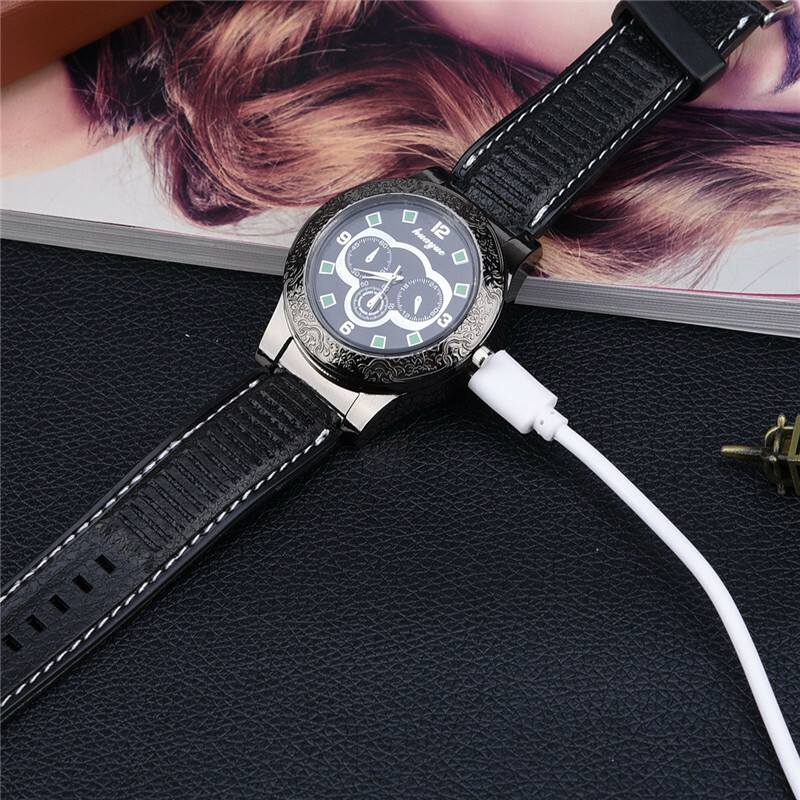 Convenient USB charging way makes you can charge it from any powered USB port, such as your desk, phone, laptop and so on. 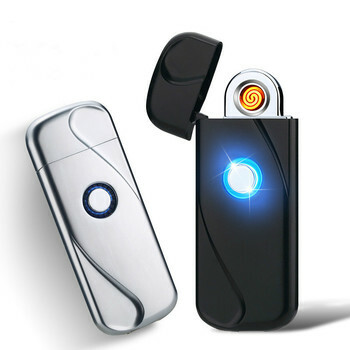 Windproof feature makes it can work normally under even bad weather condition.